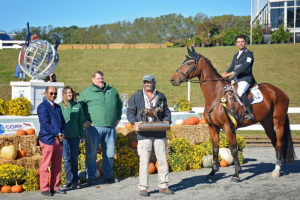 Schramm Equestrian is based out of Phillip and Evie Dutton’s True Prospect Farm in West Grove, Pennsylvania, from April to November. 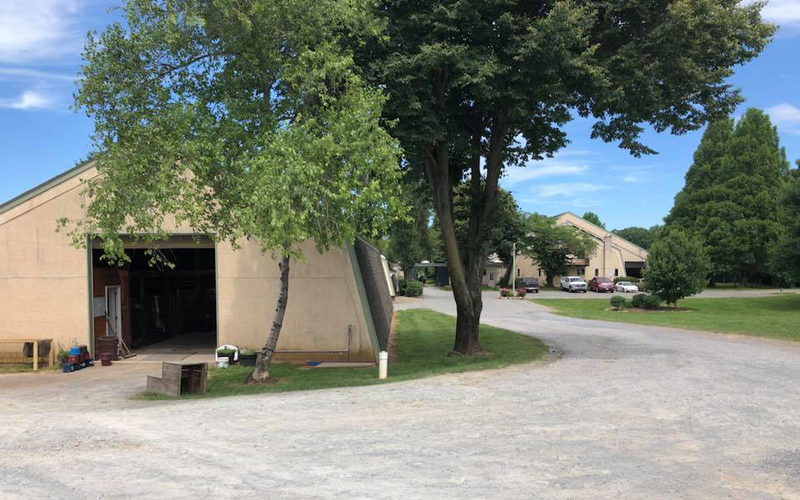 The farm is located in the rolling hills of southern Chester County, about 50 minutes south of Philadelphia. Click here to learn more about True Prospect Farm. Limited openings are available for full training board throughout the season. Email schrammequestrian@gmail.com to inquire about availability and rates. 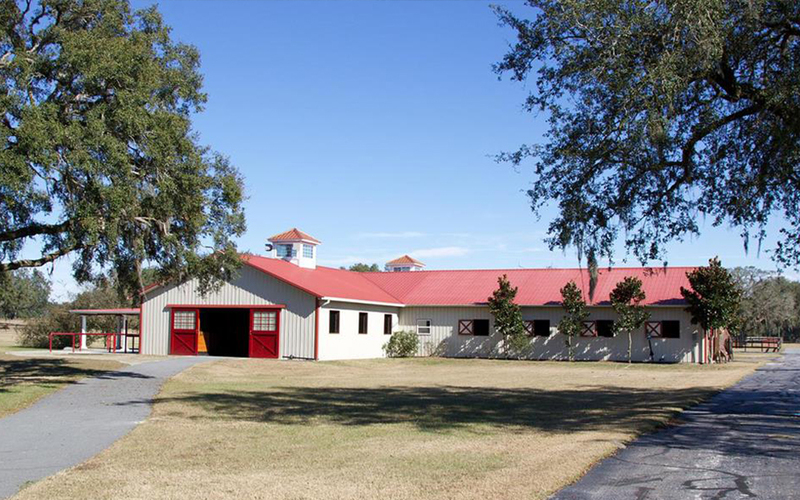 From December to March, Schramm Equestrian is based at Horsepower Equestrian, owned by Al Sharp and Liz Halliday-Sharp, in Ocala, Florida. 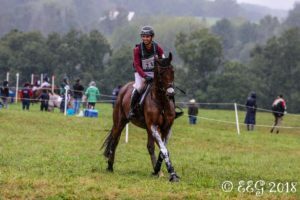 Click here to learn more about Horsepower Equestrian.